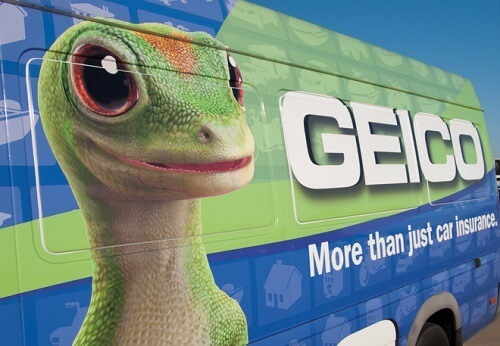 In an effort to add more members to its team in Western New York, GEICO is offering newly hired sales representatives a cool $2,000 signing bonus. To be eligible for the bonus, employees must complete the training program and earn their insurance license. GEICO human resources director Tricia Dwigun explained that the position of sales representative does not require prior sales or insurance experience, but applicants will need a high school degree. Dwigun also told WKBW News that applicants must also enjoy helping others. Dwigun highlighted that one of the advantages of GEICO sales representatives is that they do not need to call customers to make a sale; customers instead call the agents based on GEICO advertisements they have seen before. “You don’t have to go find your own business. The phones are ringing all day and all night because customers are interested in our products,” the director said. The company has 45 openings across all of its departments. GEICO hopes that it can hire 200 by the end of 2019. Pay for sales representatives starts at $16.60 an hour. “They’re eligible for monthly incentives on top of that. So, it is not a commission structure,” Dwigun added.